Nearly half of all refugees are children and more than ever before are unaccompanied, having lost family members along the way or been forced to flee alone. On their journey to reach a place of safety, these children are often vulnerable to trafficking and subject to violence and abuse. Many are forced to sleep rough or live in desperately inadequate accommodation. 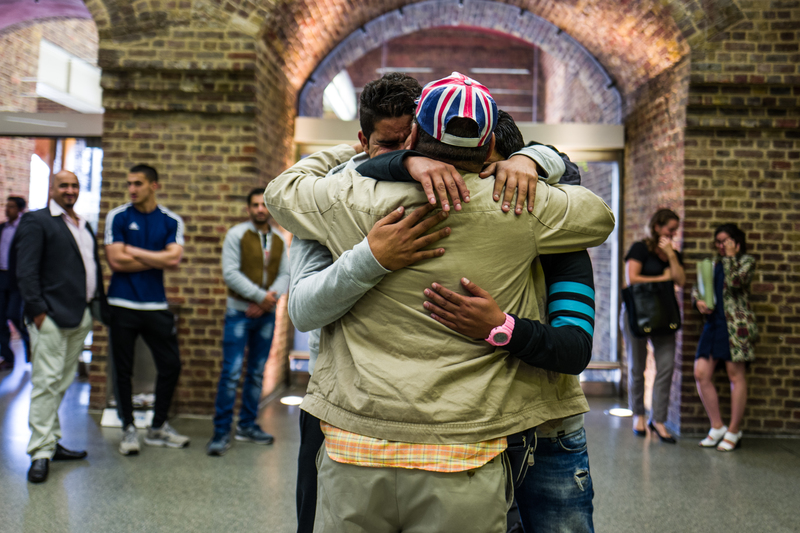 They are risking their lives to find a safe place to call home. But it doesn't have to be like this. 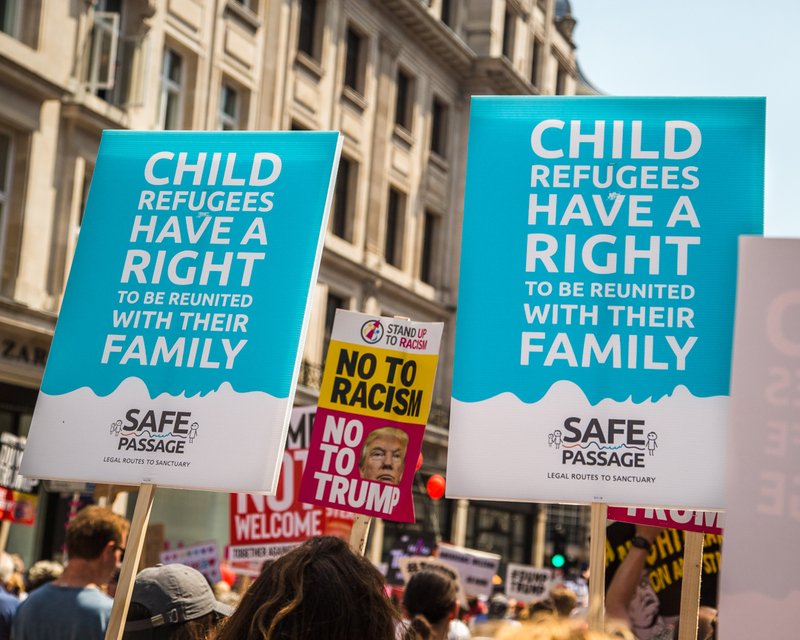 Many refugee children have a legal right to travel to a place of sanctuary, whether it’s to be reunited with family or to be protected from harm because of their extreme vulnerability. 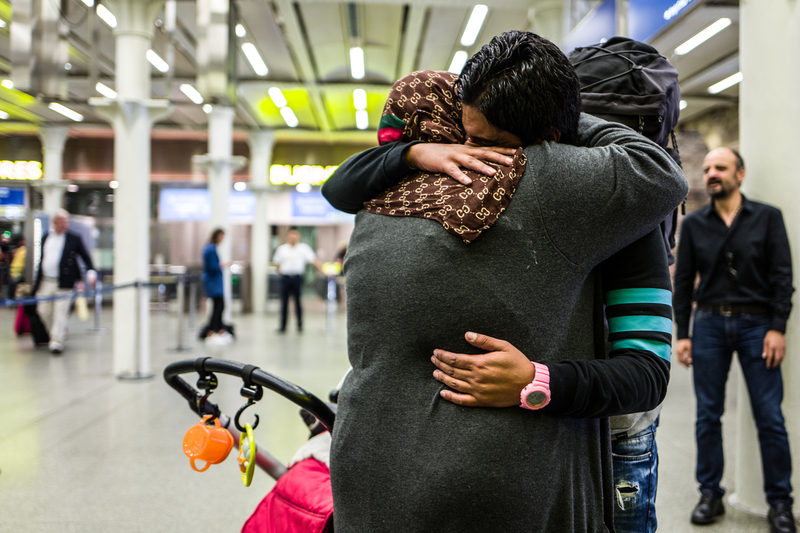 Safe Passage has teams in Greece, Italy and France working to reunite refugee children with their families in the UK and Europe. We help to open and strengthen safe and legal routes to protection for refugee children, then support their first steps to rebuilding their lives. We do this through a unique combination of legal work and campaigning. Our groundbreaking method works: more than 1,700 children have travelled through routes we have helped to open since we began work in 2015. But there are still thousands of vulnerable children across Europe who are stranded and in need of our help to find a safe place to call home. We can only do this with the support of people like you.